Visit the referral page (ensure you’re using the UK version of the site). Click your preferred sharing option (Email, Twitter, Facebook) and enter your username. Share with your friends, family, followers and anybody else who might be interested! Simply ensure that you either follow your referring friend’s link as it will include their unique referral code. Alternatively, if you know their domain name or username this can be used during the sign-up process. 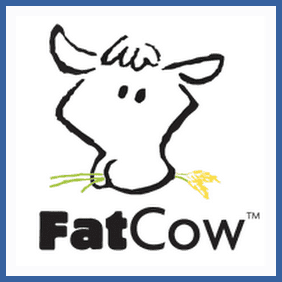 Hosting and domains vendor FatCow offer £35 credit for any new customers you can refer to their site. There’s no limit to the number of friends you can sign up this way, just ensure they include your username or domain name when signing up.